When going out for competitive tender we find price, delivery, quality and suitability for purpose are all considered and specified. 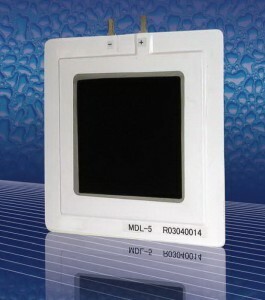 Cost of ownership, which includes running costs, regular maintenance, and spares and repairs are often not considered. Firstly they are difficult to quantify, secondly they complicate the buying process, and finally, maintenance is a running cost for the owner, and invariably a different budget from capital expenditure. Accountants consider net buying prices, ROI, hurdle rates and NPV, so why not lifetime costs? 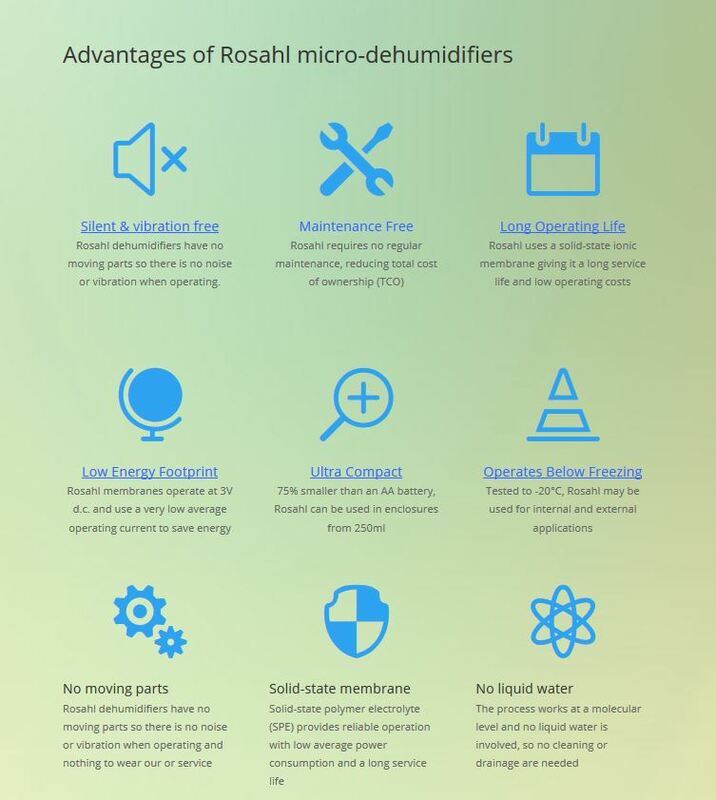 The Rosahl membrane dehumidifier uses an ionic membrane powered by a low voltage supply to remove moisture from the inside of a cabinet by electrolysis. It provides clean moisture extraction and low cost, maintenance free performance, helping manage the cost of maintaining a low moisture environment.